Join Haverford students, staff and faculty attending the conference and help build skills and understanding across the campus. Applications due by January 8, 2016. What: Join Haverford students, staff and faculty attending the conference and help build skills and understanding across the campus. 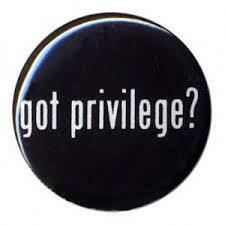 The White Privilege Conference is an opportunity to think about and engage in discourse on the discussion of oppression, privilege, and power. A wide variety of people, ranging from professionals and spiritual leaders to students, attend and engage in these issues in a supportive, respectful and understanding environment. Funded by Quaker Affairs Office, Presidents Office and CPGC.